According to her, the celebration is to enable the agency “look back to see what we have learnt in the past 25 years.”She said, “Dr. 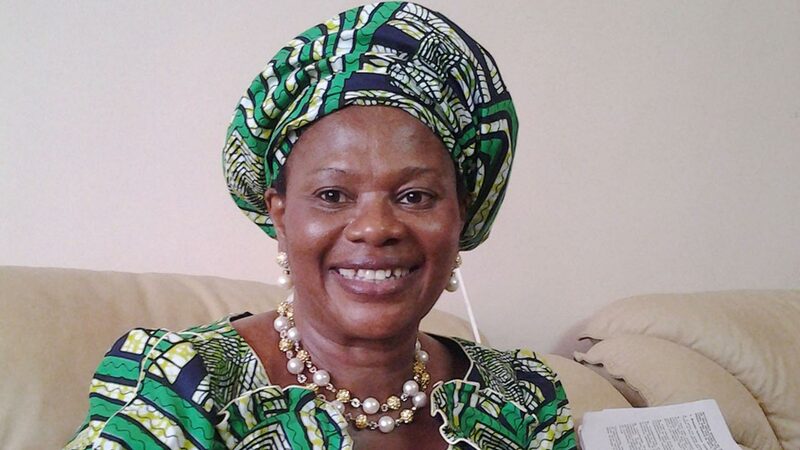 Akunyili was zealous in the fight against substandard drugs. We have continued on that. What is more important for these 25 years is almost like closing the loop of legacy. We are setting a much stronger foundation for NAFDAC to exist for decades to come, so that it will take a genius to destroy it.”Adeyeye stressed that the agency was working towards ensuring that local drug manufacturers were able to sell their products globally.